New Year means new beginnings. 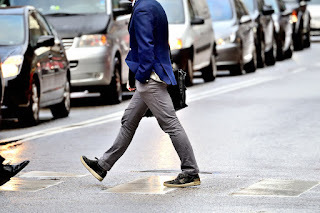 It once again signals the start of the journey to improving oneself. For most people, the best way to becoming a better version of oneself begins with achieving physical fitness. However, staying fit has never been easy. Enrolling in a gym is one thing, but working out regularly takes discipline, dedication, and commitment. Since majority of gyms close before midnight, many people struggle squeezing in “gym time” into their busy work schedule. Araneta Center has good news for those who want to achieve their fitness goals this 2018! 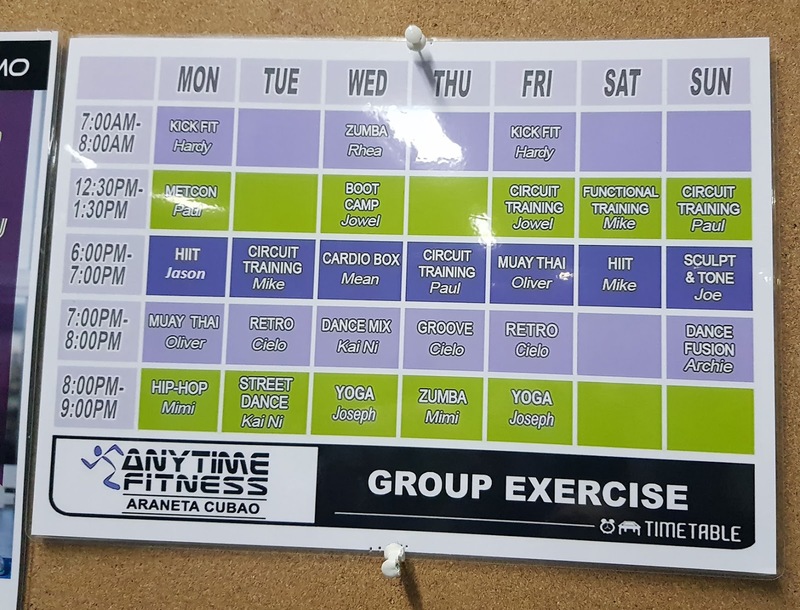 With fitness hubs operating 24/7 the Araneta Center, one can now work out anytime of the day (or night)! 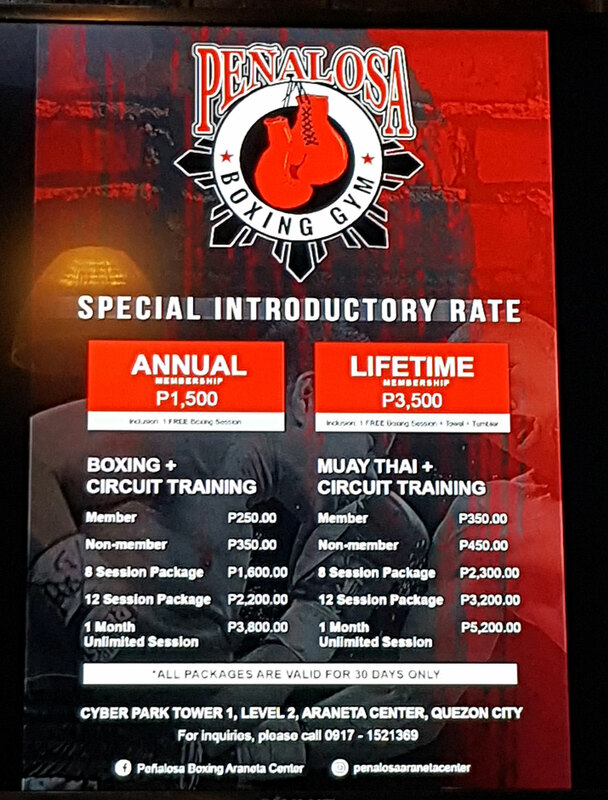 Boxing and Muay Thai might sound intimidating, but the coaches in Peñalosa Boxing Gym make first timers feel confident even during their first trial. Peñalosa Boxing Gym is the perfect place for those who want to lose weight and tone muscles. An hour and a half per session will surely make you burn all those fats you accumulated during the Christmas break! They may not have a lot of equipment here, but they will make sure you move all your muscles when you box and do circuit training with them. 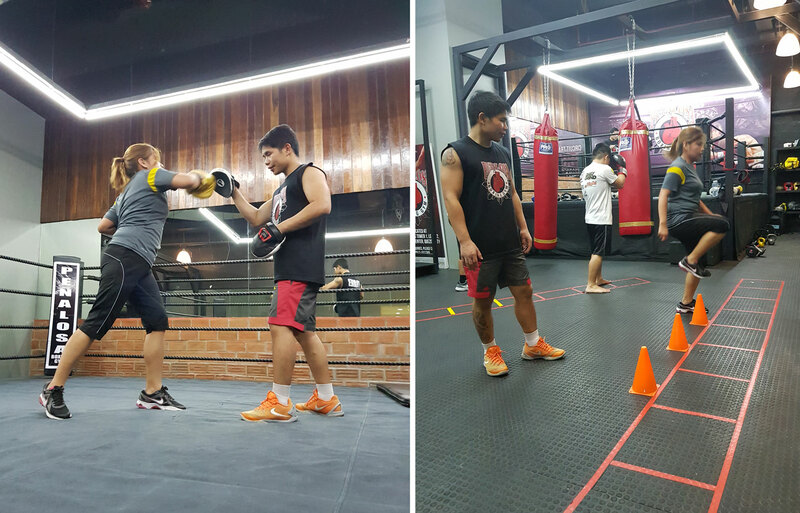 Every session at the Penalosa Boxing Gym is worth the money you’ll spend per session! 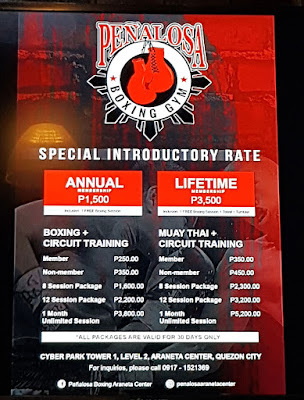 Peñalosa Boxing Gym in Araneta Center is open 24/7 to allow those who work at the wee hours to train with them. There’s really no excuse now keeping those fats you’ve gained last Christmas! True to its name, Anytime Fitness allows its clients to work out at any given time of the day (or even night). An assessment is conducted by a licensed trainer at the beginning of one’s journey with Anytime Fitness. During this process, the trainer helps clients understand their bodies and what must be done to reach their fitness goals. To help clients achieve their fitness goals, one can hire personal trainers here. 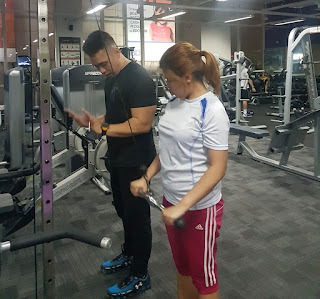 While it is highly recommended to hire a personal trainer who will design a specific program for one’s needs, getting a trainer is not mandatory in Anytime Fitness. Members without personal trainers are still given access to all equipment and classes available here. Going to the gym can be awkward and scary for some. 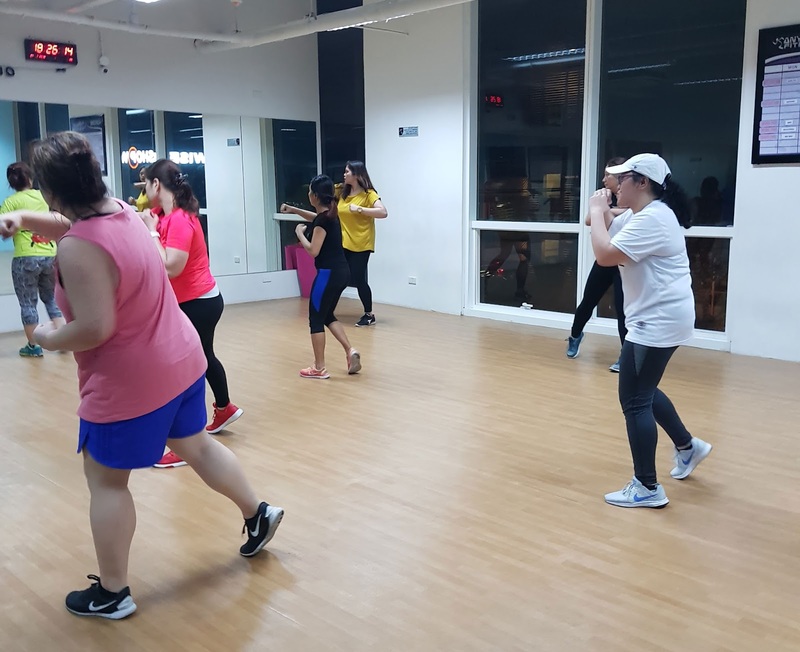 Joining group classes can help lessen one’s fear of going to the gym alone, said Marie Fernandez, club manager of Anytime Fitness-Araneta Center. Joining group classes is also a great way to meet new friends, added Fernandez. 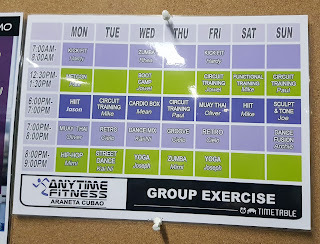 Anytime Fitness- Araneta Center offers various group classes from 7 AM to 9 PM daily. 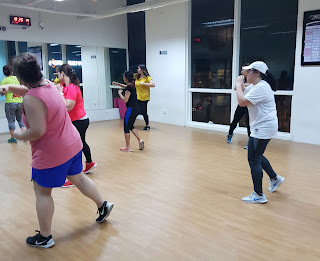 Classes include kick fit, metcon, HIIT, Muay Thai, hip hop, circuit training, retro, street dance, boot camp, dance mix, yoga, groove, zumba, sculpt & tone, and dance fusion. I always feel inspired by my parents who are still slim, fit, and energetic, as they exercise regularly. Therefore, I have started following the Boxing Inc Crossfit Gym for its scientifically designed exercising techniques that helps achieving fitness goals much easily. Who won’t like to lead a healthy life with a fit body? UFC 229: Khabib vs. McGregor is an upcoming mixed martial arts event made by the Ultimate Fighting Championship which will be held on October 6, 2018 at T-Mobile Arena in Paradise, Nevada, part of the Las Vegas Metropolitan Area. The event is expected to be headlined with a UFC Lightweight Championship bout between present champion Khabib Nurmagomedov and former featherweight and lightweight winner Conor McGregor.McGregor caught the lightweight title at UFC 205, when he was the reigning featherweight champion.The Irishman never defended the name, as he took some time off in 2017 because of the arrival of his first son and later venturing himself in a boxing game against Floyd Mayweather Jr. (in which he lost). As I am mum of two and I also work, I felt great knowing that I didn't need to rush my time at the gym. I can get fit at home, at a hotel or anywhere that I go. And best of all, FizzUp helps you set realistic goals that you can achieve.